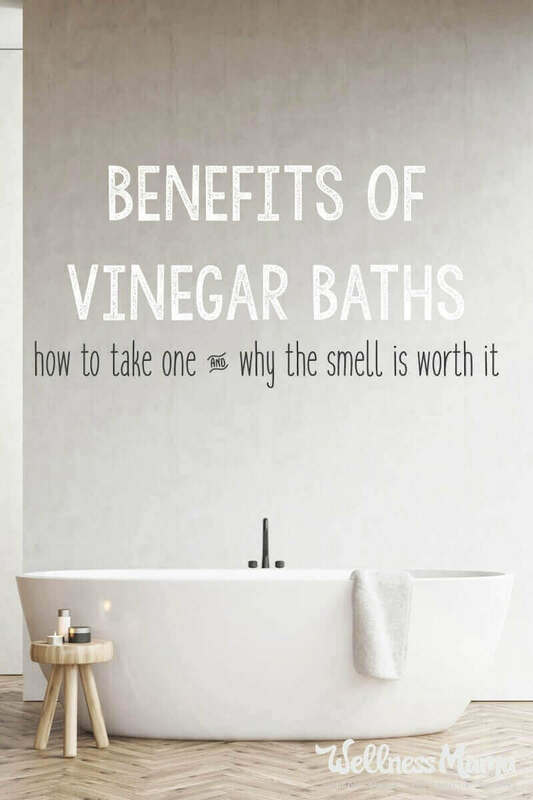 There are many types of baths that can be used for detoxification and relaxation, but none that benefit the skin with a single ingredient as much as vinegar baths. I’m not a fan of the smell of vinegar, but I’m a huge fan of vinegar baths because they leave my skin and hair looking and feeling amazing. 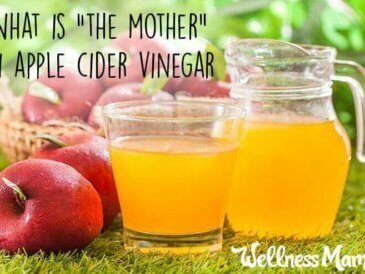 Apple Cider Vinegar is a versatile natural remedy and natural home product. It can be infused with herbs to be a natural cold remedy and health tonic, or sipped to relieve heartburn. Sprayed on skin, it takes the sting out of sunburn and as a foot soak it helps alleviate athlete’s foot. Apple Cider Vinegar (ACV) is a natural source of B-vitamins, Vitamin C and trace minerals, making it nourishing to skin. Since the skin is the body’s largest organ, it is possible to obtain these nutrients from soaking and to nourish the skin. It is naturally nourishing and moisturizing and can soften skin and hair. Vinegar is naturally acidic so it helps restore balance to the skin’s pH which should be slightly acidic (here’s why). Though it helps restore the skin’s pH it has an alkalizing effect internally and can also help aid digestion for this reason. Also, many people with joint problems notice improvement from soaking in apple cider vinegar baths, and these beneficial acids and vitamins may be part of the reason. ACV can help naturally kill fungus and bacteria on the skin and offers relief for many with eczema and other skin conditions. Vinegar is often recommended for skin problems like eczema, dandruff and dry skin. These same antibacterial properties and beneficial acids make vinegar effective against zits. A tiny dab of ACV can often help reverse a zit overnight. For this reason, AVC baths are also sometimes recommended for urinary tract infections as the vinegar can help kill the yeast or fungus and create an environment where it is difficult for infection to thrive. ACV is also a potential remedy for warts and athlete’s foot for this reason. Body odor occurs when bacteria mixes with sweat or moisture from the body and thrives in the warm moist environment, especially in places like the underarms. Vinegar can help kill this bacteria, reducing odor. It also creates an environment where odor is less likely to thrive. I haven’t personally tried it, but many people who can’t tolerate deodorants containing baking soda claim that using diluted apple cider vinegar works wonderfully as a deodorant. I would think that an armpit detox would also be helpful for those with body odor or skin irritation in the underarms. Once or twice a week, I fill a tub with warm to hot water and add 1-2 cups of apple cider vinegar. 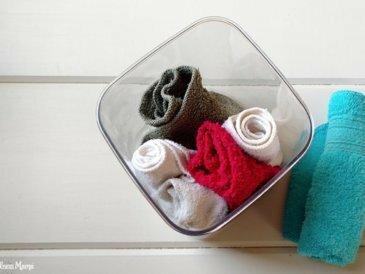 I soak for 20-30 minutes, using a washcloth to clean my face and making sure to get my hair wet as well. After bathing, I rinse off in a cool shower, though some sources recommend letting the vinegar water dry on the skin. Dab undiluted vinegar on toenail fungus or soak in a strong (50:50) solution of white or apple cider vinegar and water. Rinse hair with 1/4 cup ACV in 1 cup water for shiny hair. 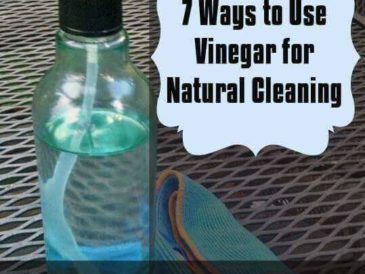 How do you use vinegar? 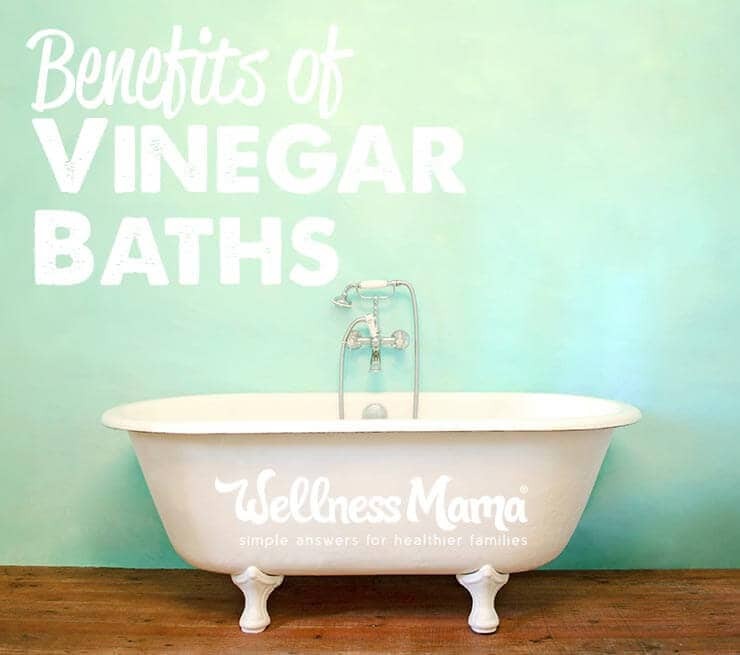 Ever taken a vinegar bath?